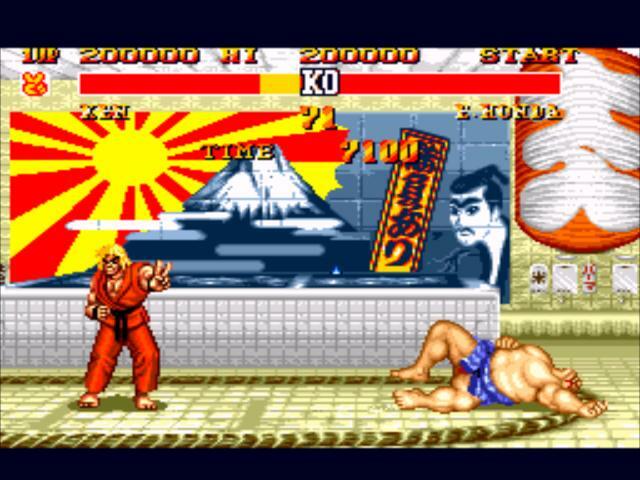 REVIEW: Street Fighter II was still dominating arcades when Capcom decided to surprise fans with an updated version called Street Fighter 2' Champion Edition. 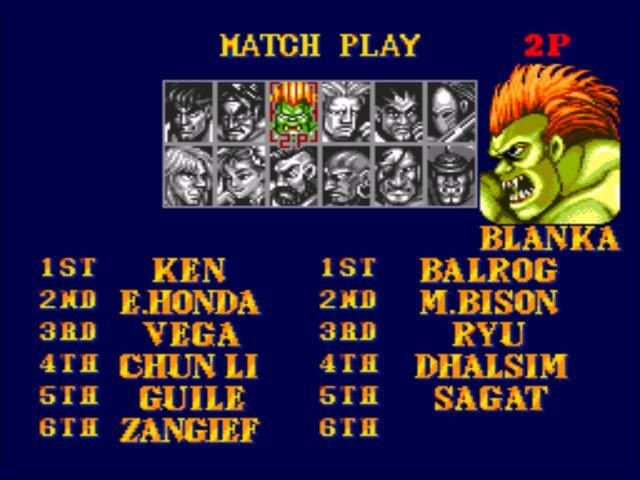 This new version featured slightly tweaked damage, character balance updates, and visual updates including remixed character selection artwork & stages. 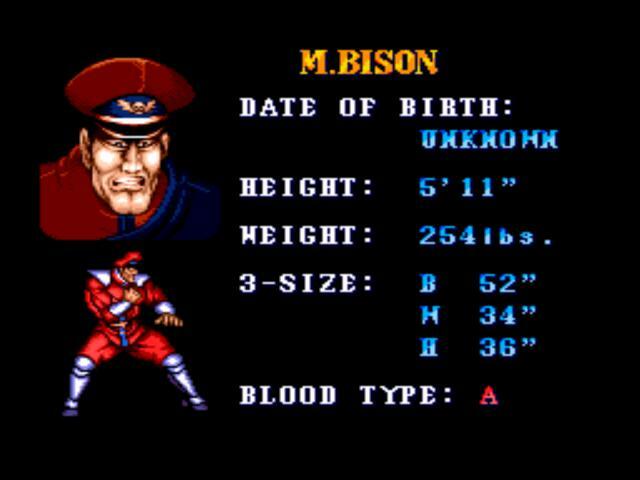 Additionally, Champion Edition made the 4 boss characters (Balrog, Vega, Sagat & M.Bison) playable characters for the first time! 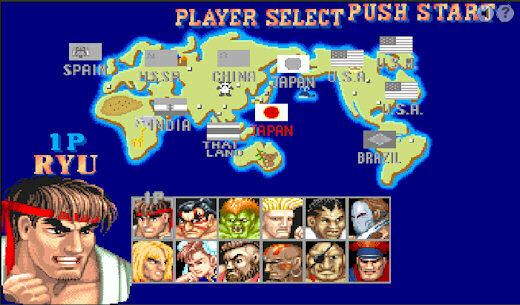 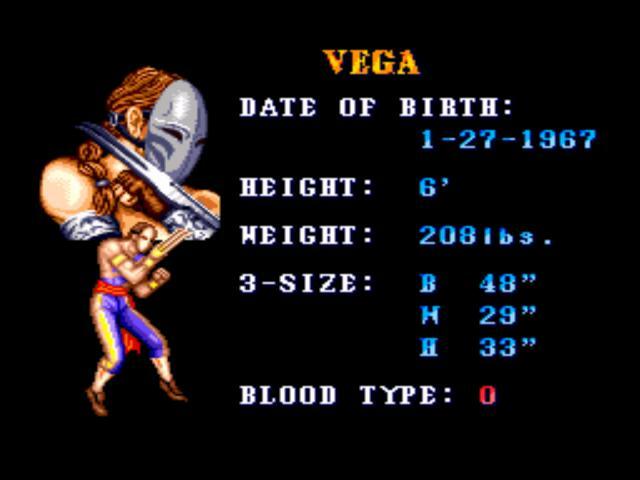 The option for player-1 and player-2 to select the same character was also introduced, making this version the version to play at the time. 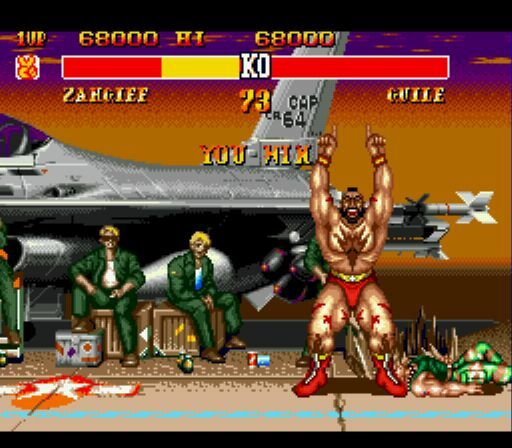 As if fans weren't going to insert their coins! 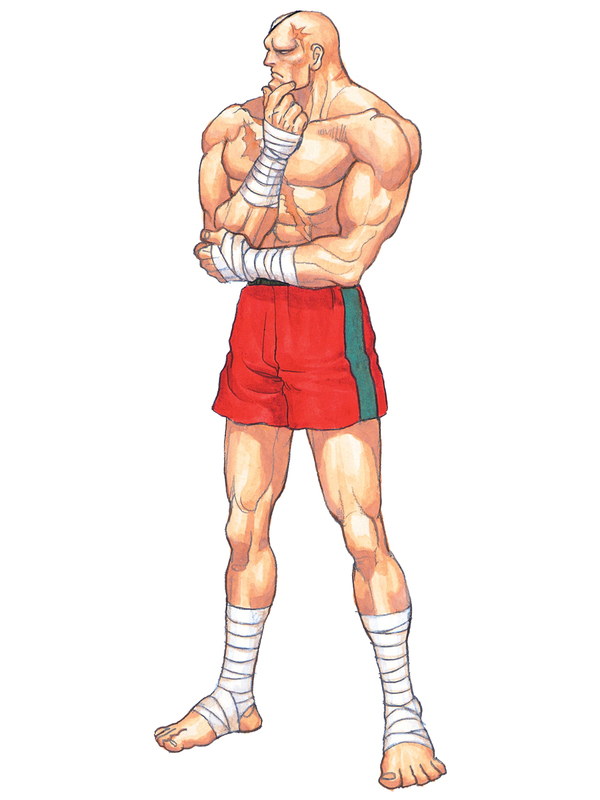 Everything that was great about "vanilla" Street Fighter II2 was brought back in Champion Edition. 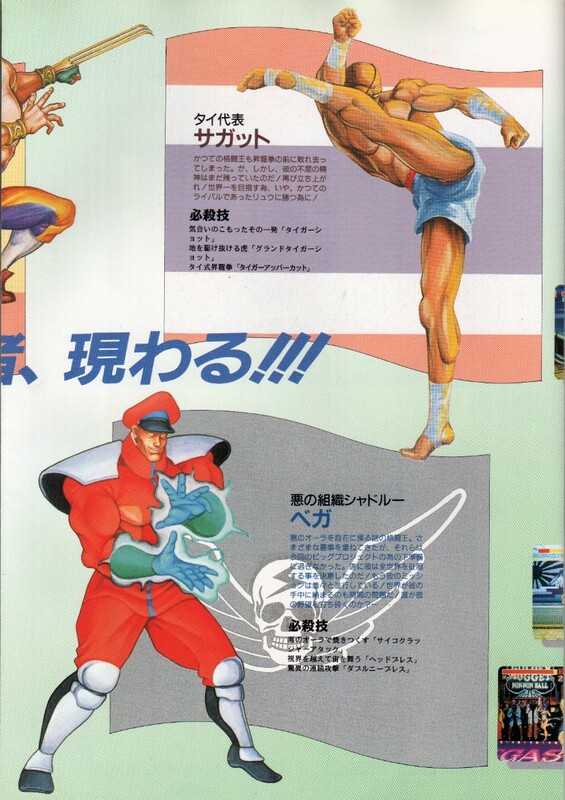 The updated character art and backgrounds went a long way in keeping the game looking fresh. 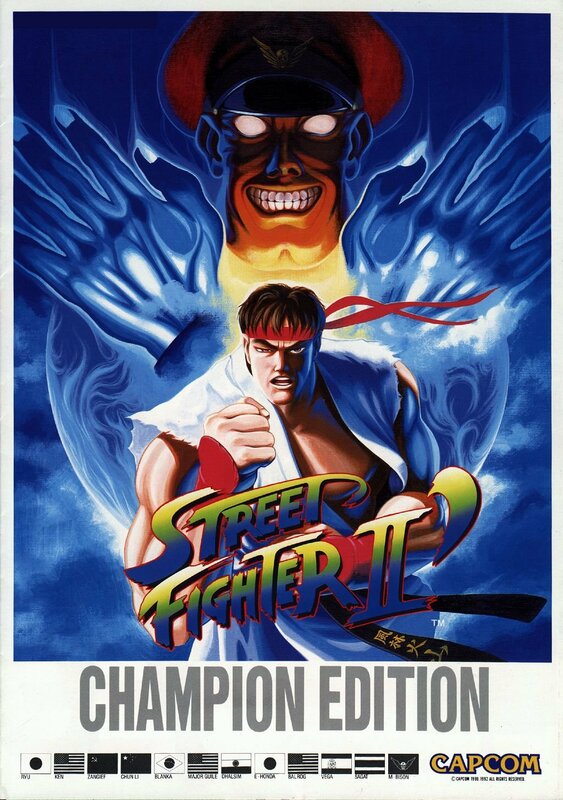 Champion Edition not only brought players back to arcades, but helped Capcom continue the SF2 series into the future by becoming another smash hit at arcades. 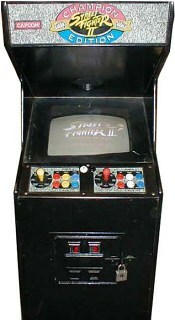 Worth mentioning, "sequels" of arcade games in the early 90's were somewhat rare... so there was a lot of excitement surrounding Champion Edition. 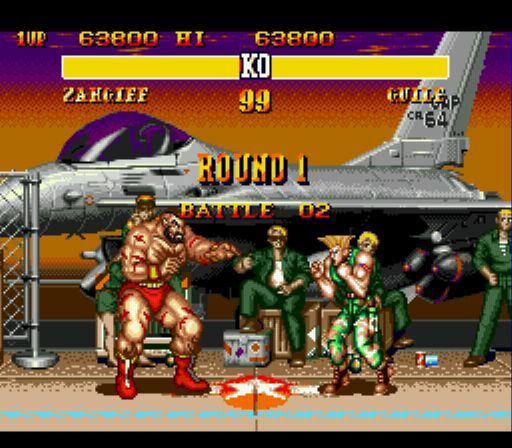 As someone who was always at the arcades in the 90's, I remember seeing the crowd behind the Street Fighter machines just get bigger.... and bigger... and bigger. 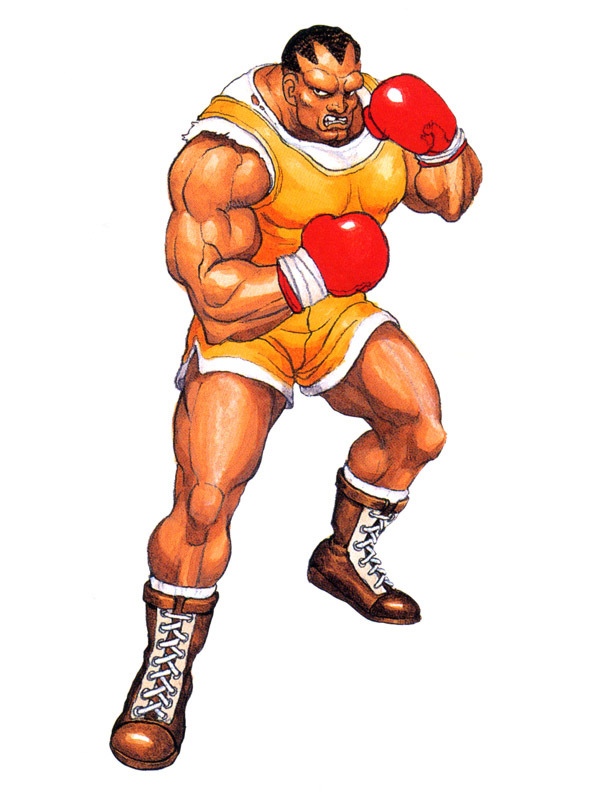 The updated character art was a huge improvement. 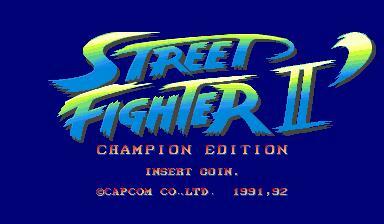 Street Fighter II: Special Champion Edition released on the Sega MegaDrive & Genesis version of the title. 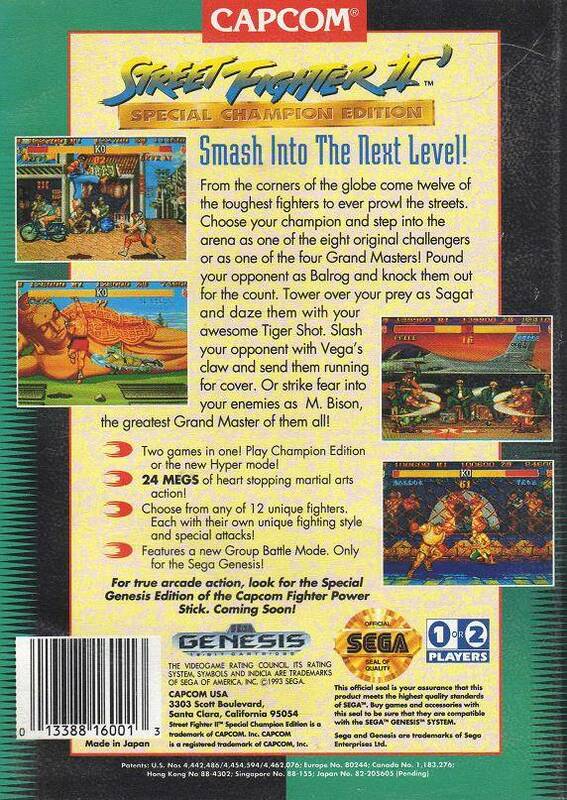 It was first of two Street Fighter II ports for the console coming in a 24 Megabit cartridge. 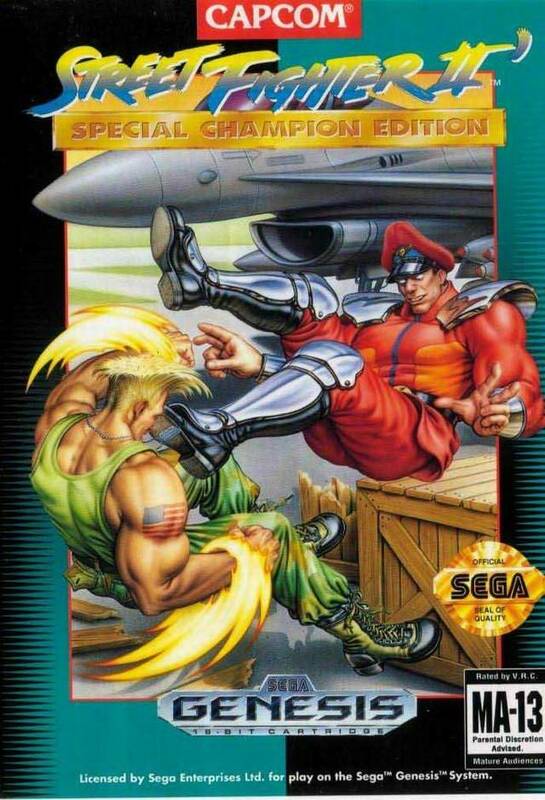 The Genesis version was originally planned to be a straight-up port of Champion Edition. 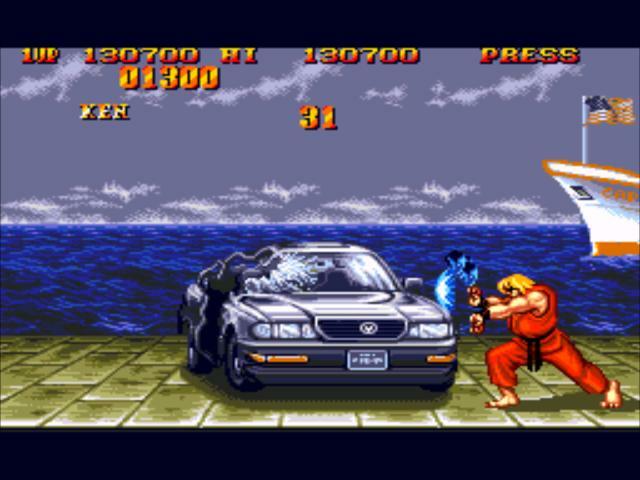 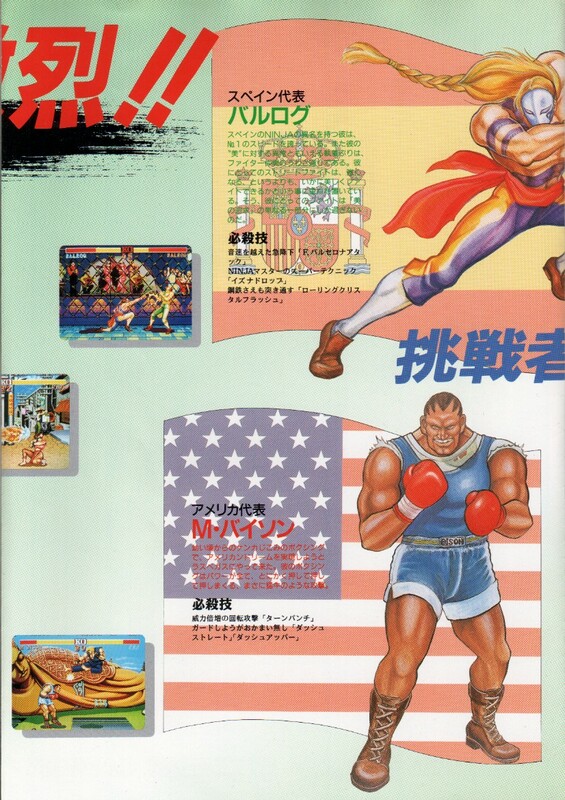 However, after Street Fighter II Turbo was announced on SNES, Sega ordered their version to be delayed so Capcom could add the SNES Turbo content to this version as well. 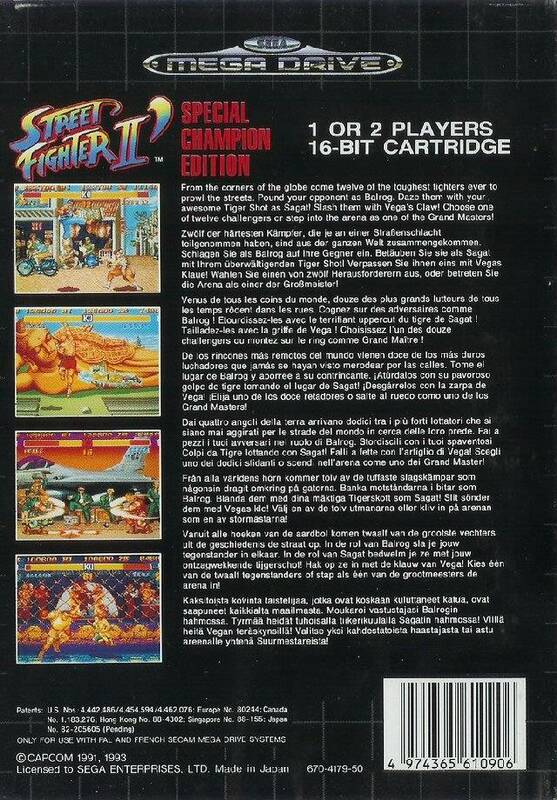 Special Champion Edition features "Champ" mode with Champion Edition rules and "Hyper" mode with Hyper Fighting rules. 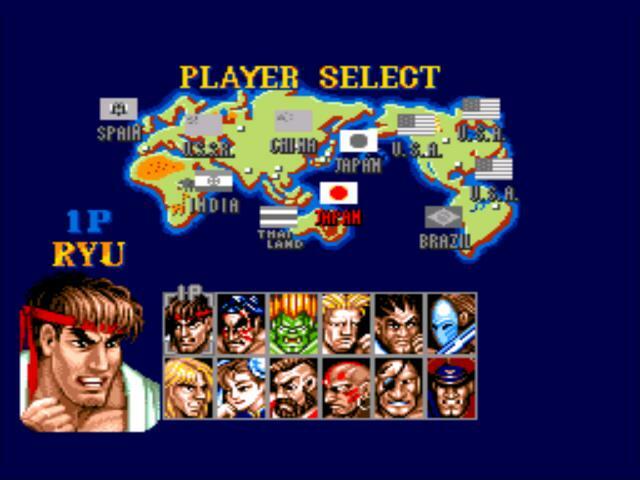 The ten-stars speed settings in "Hyper" mode, which were only accessible in the SNES version through a cheat code, is available by default in the Genesis version, and a cheat code that allows players to adjust the speed in "Champion" mode was added in its place. 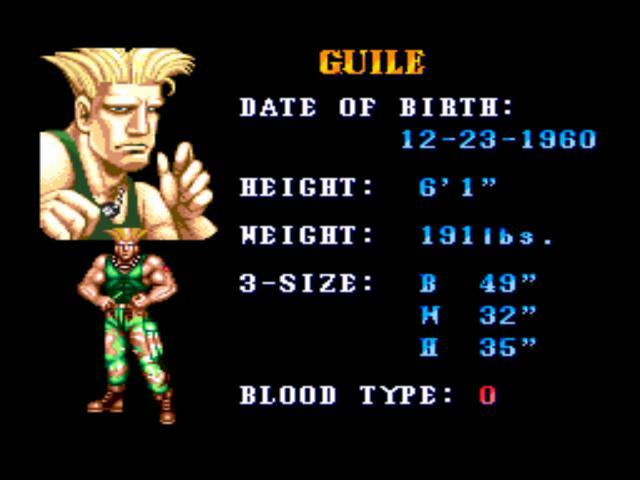 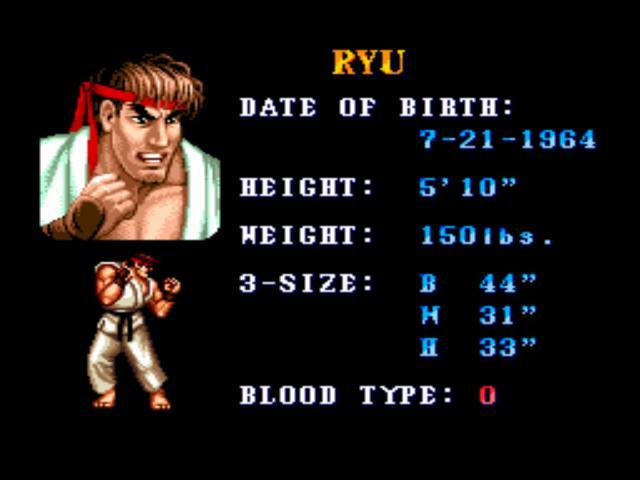 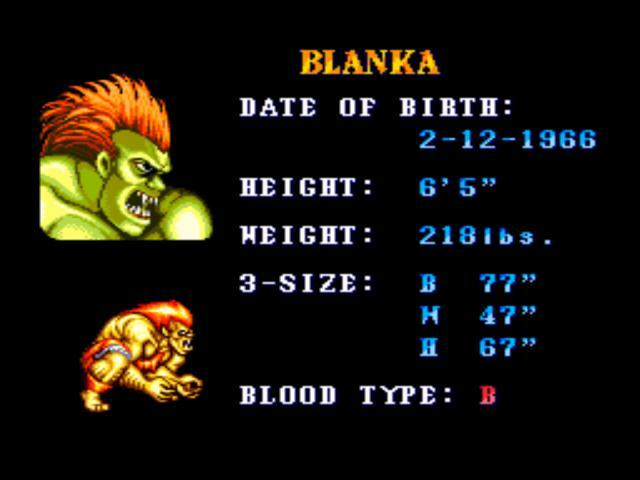 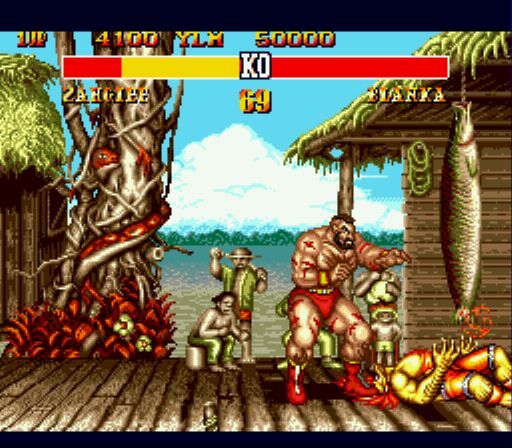 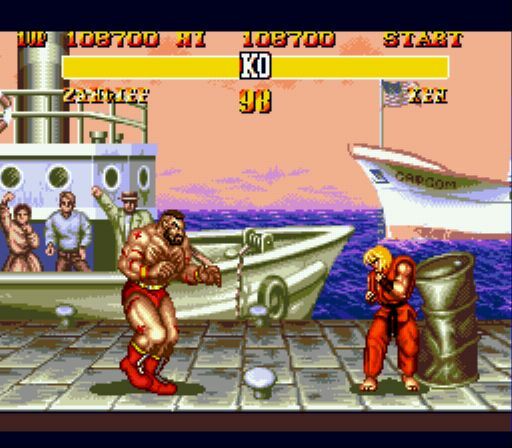 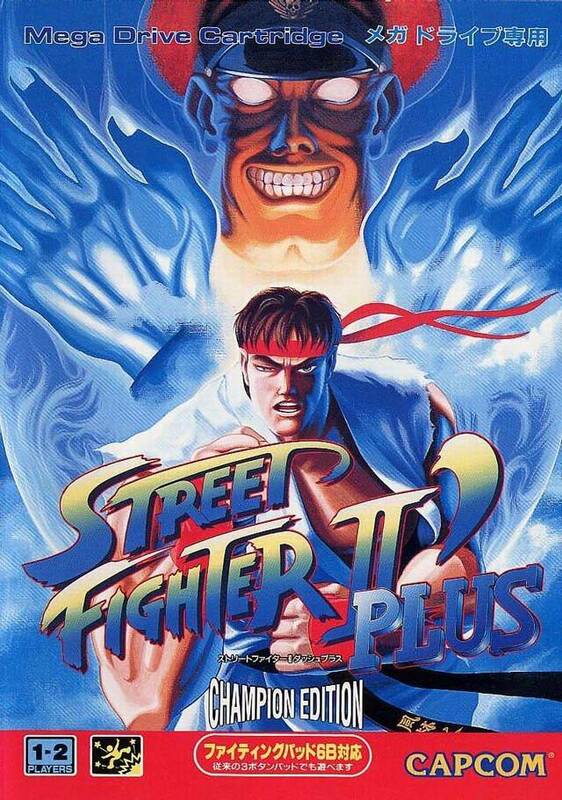 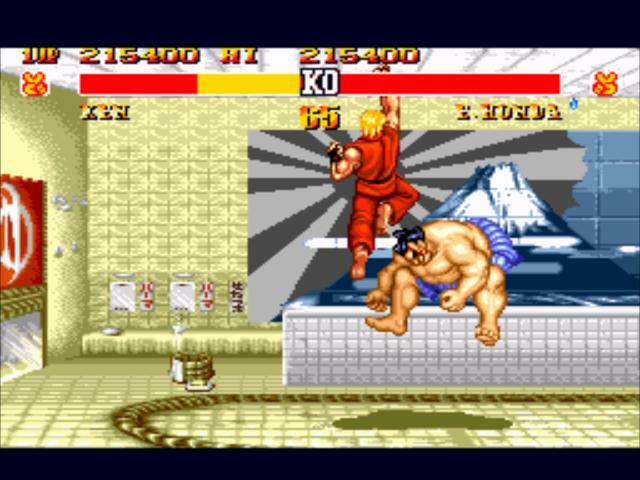 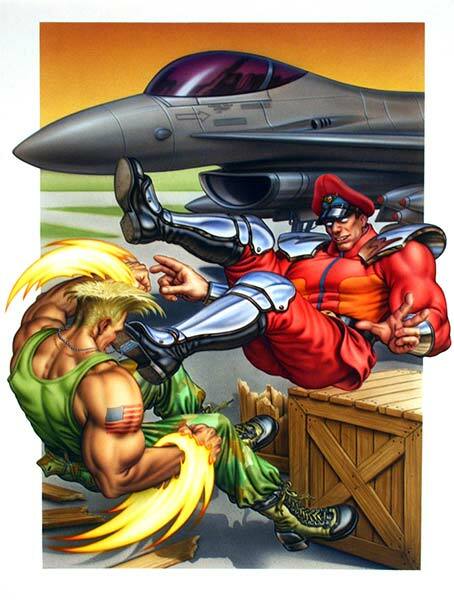 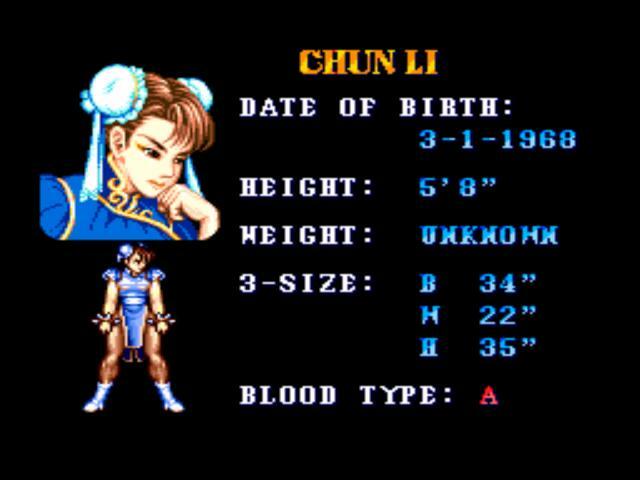 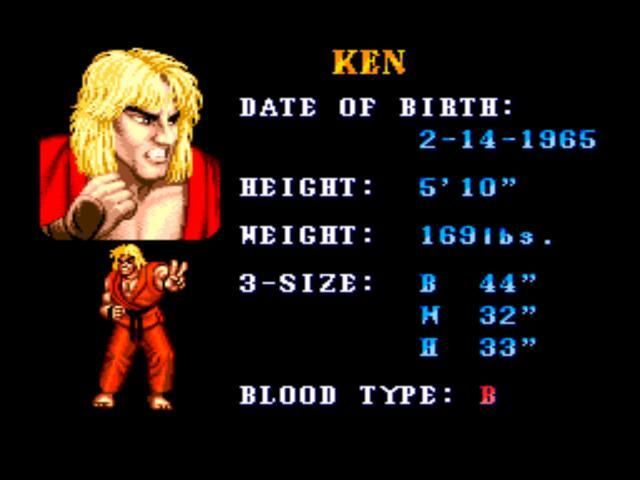 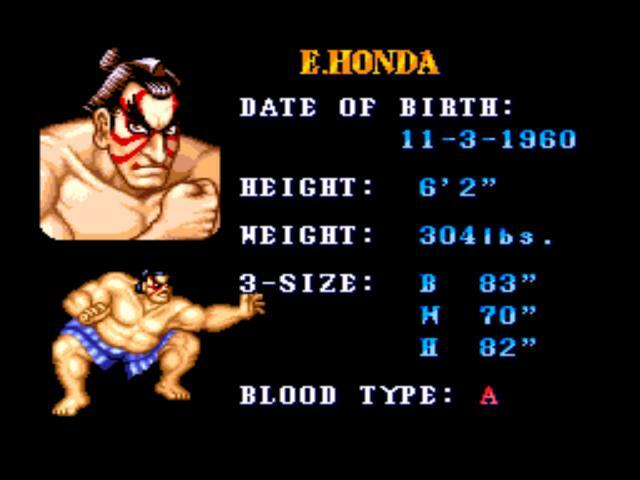 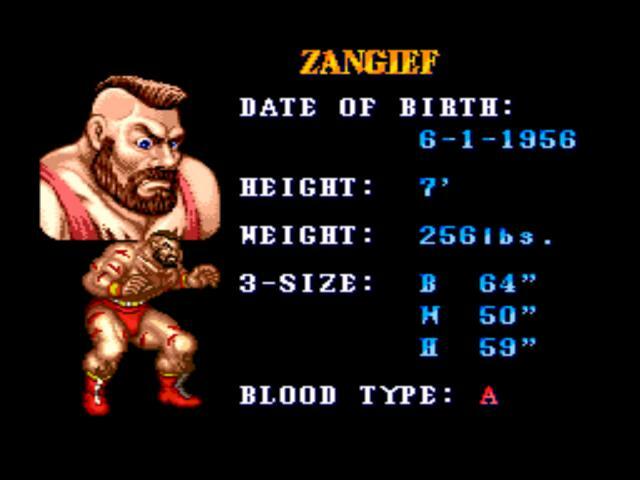 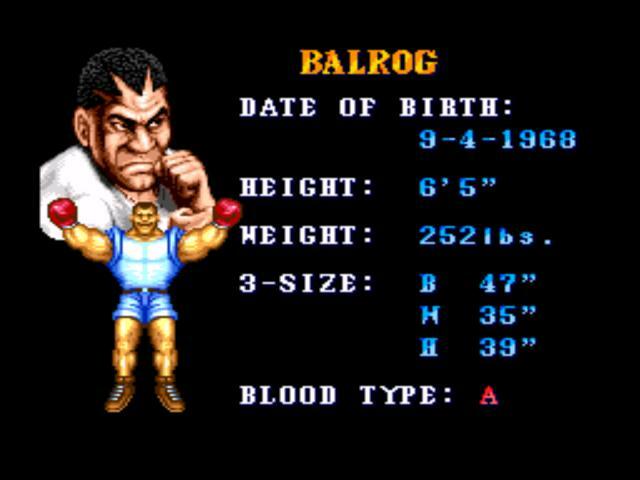 This edition was also the first console version of Street Fighter II to feature the original arcade intro. 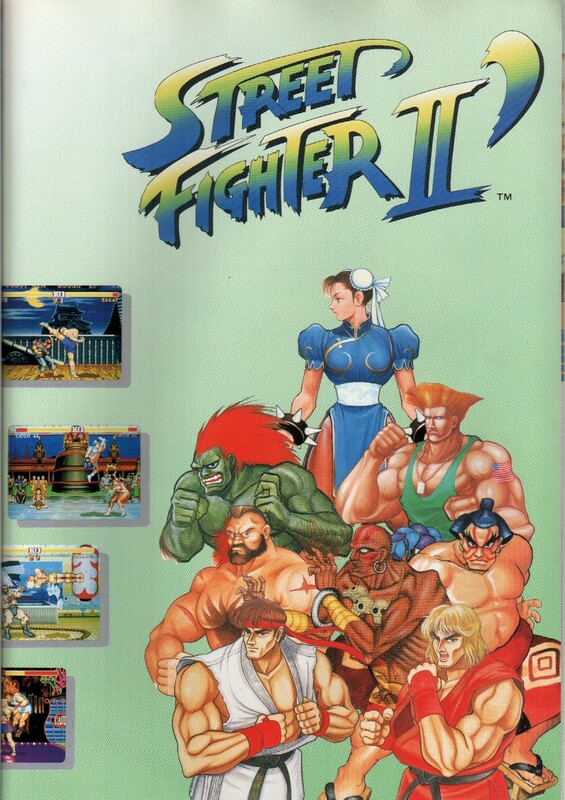 Call it a rehash... call it the same... call you whatever you want... it doesn't matter, because SF2: Champion Edition was the hottest thing at the arcades and on consoles when it debuted. 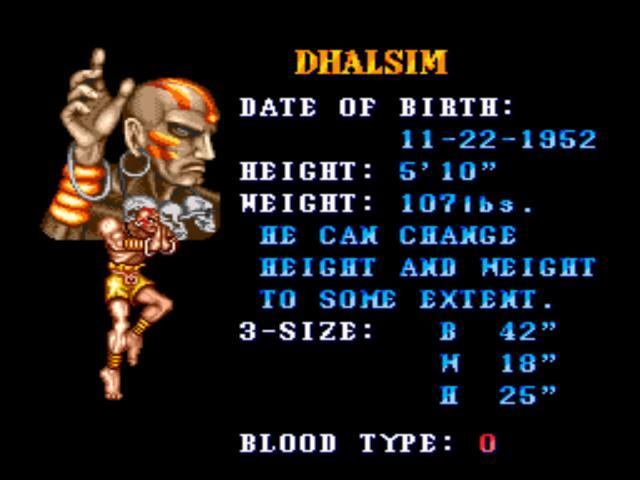 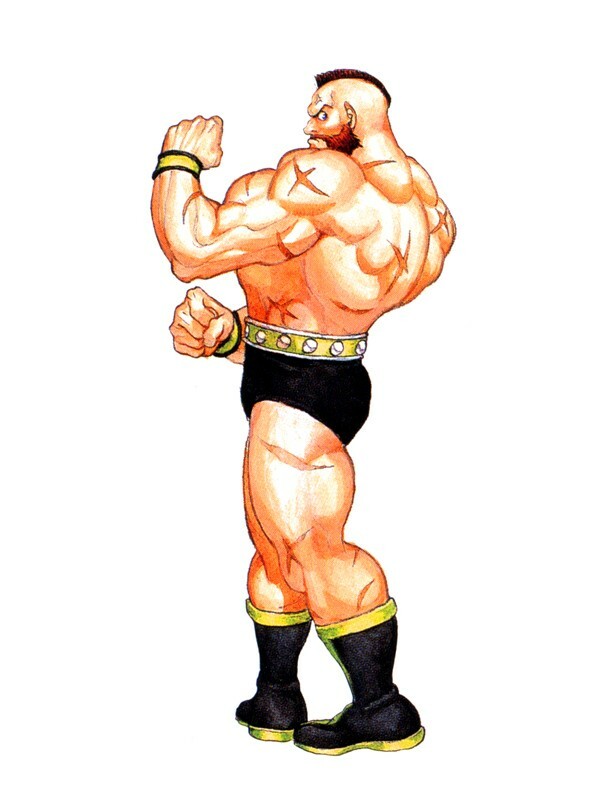 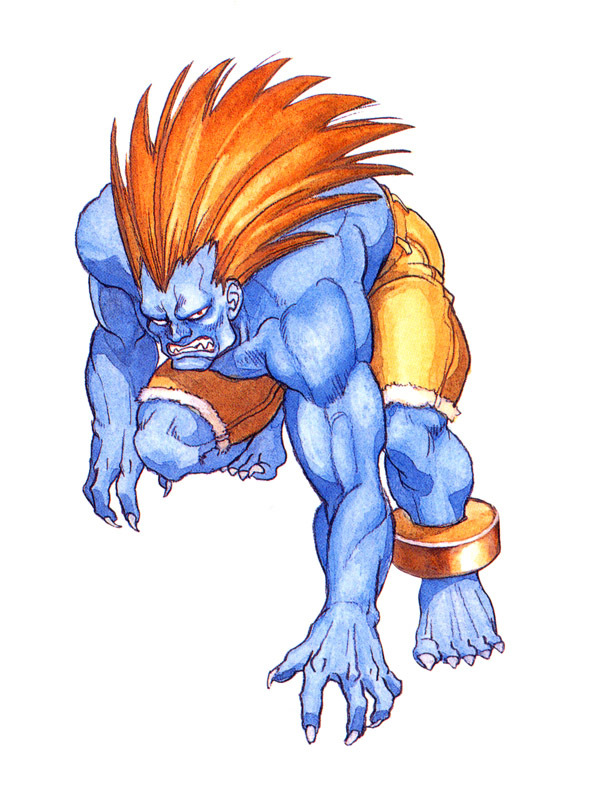 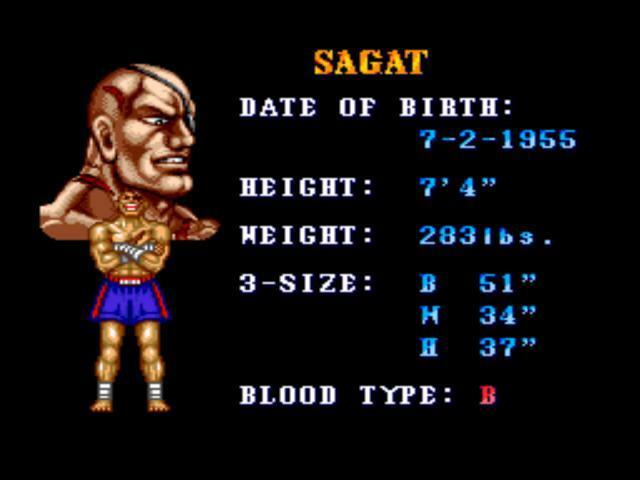 The only legitimate complaint that players of Street Fighter 2 could possibly have is that bosses weren't playable, and Capcom answered with Champion Edition.